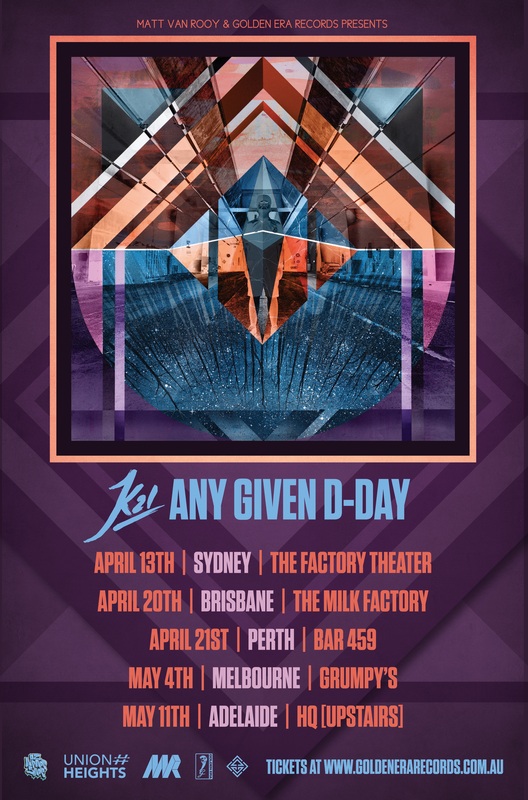 Top 15 Australian Chart debut, "Any Given D-Day"
coming emcees to open shows around the country. Stay tuned for further details. The Funkoars, Remi & Adrian Eagle.